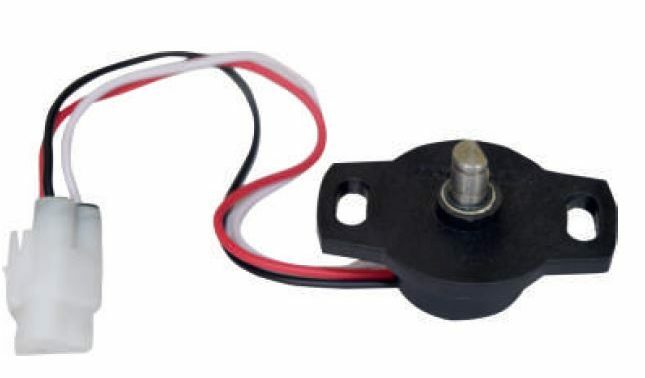 Hall Effect wiperless potentiometer with stop or endless with direct 0-10Vdc or 4-20mA output or several other electrical function. Since wiperless can withstand high vibration capacity and extremely long life. 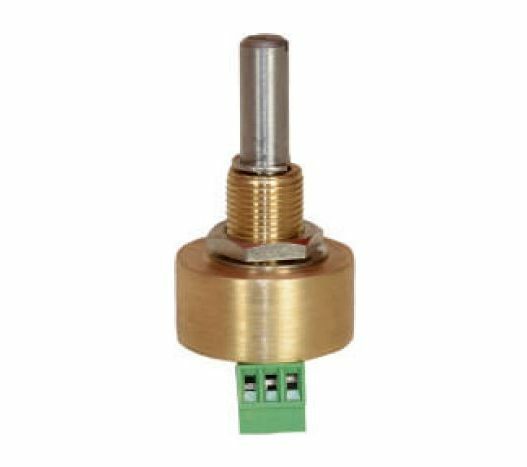 The Hall’s Effect Potentiometer is used to detect the angle of system which correspondence to the rotary motion of the shaft of the sensor. In built Signal conditioner facility makes it a unique product in the market. For modern microcontrollers RHS-22 is capable to give output in 0 to 3.3Vdc and to suppress the effect of Noise PWM output version is available. 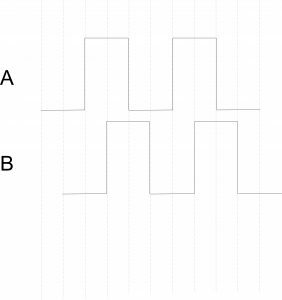 24 or 5Vinput and 0 to 3.3Vdc/5Vdc/10Vdc/4 to 20mA/0 to 20mA Analog ratiomatric Output. 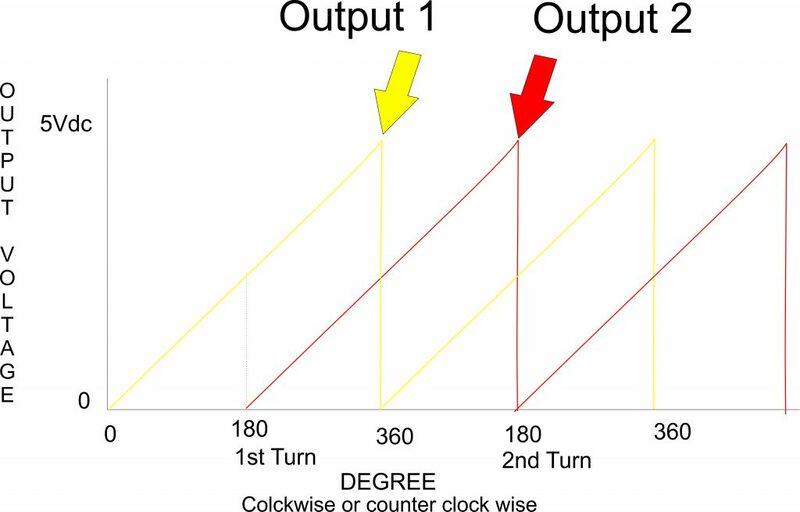 +/-15Vinput and differential output -5Vdc to +5Vdc. For best performance of RHSS-22 below points needs to be taken into consideration. 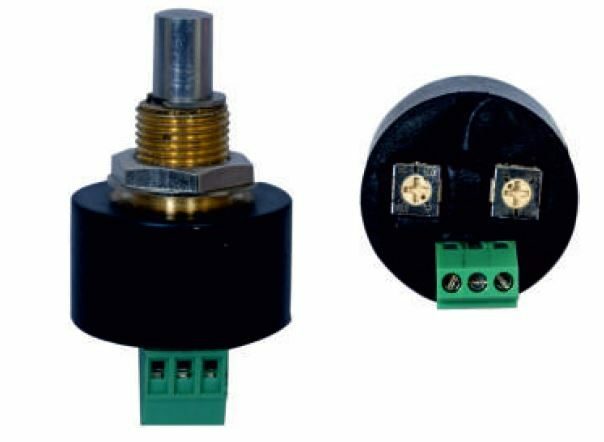 2) RHSS-22 should be mounted with Star washer given along with the product and perpendicularity between the panel and axis of Sensor should be maintained. 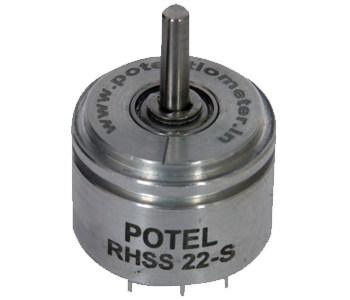 If two RHSS-22 units are to be installed closer than 4 inch (measured between the center of both shafts),a magnetic shield, such as a small steel plate should be installed in between to prevent one encoder from causing small changes in reported position through magnetic field cross-talk. RHSS22-635I2C communicate in 8 Bit of Transmission. 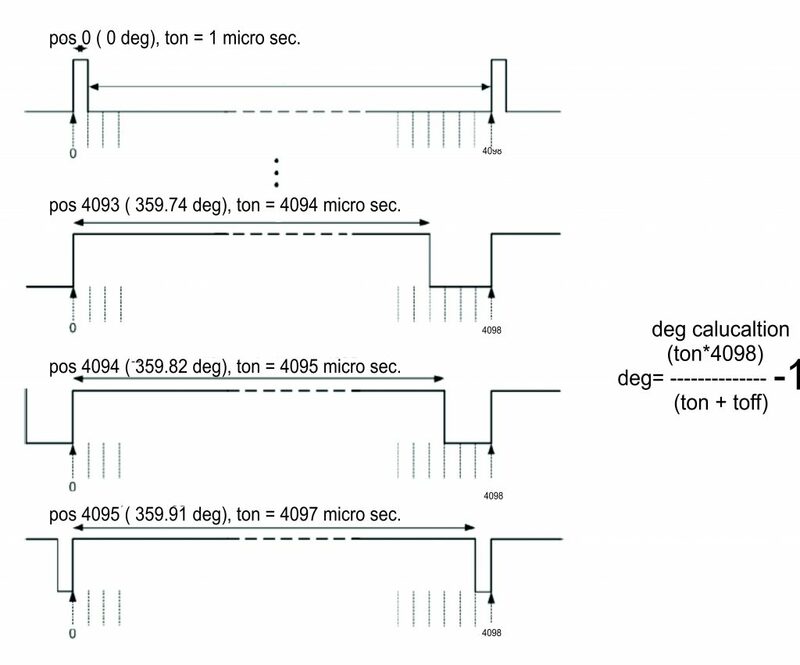 A & B Pulse Lag each other by 90deg (TTL).